This question exists, but is rarely asked of us and we think you should know how to choose the right flight school that fits your needs! Here is a list of books and reference material we usually suggest for your Private Pilot flight training. 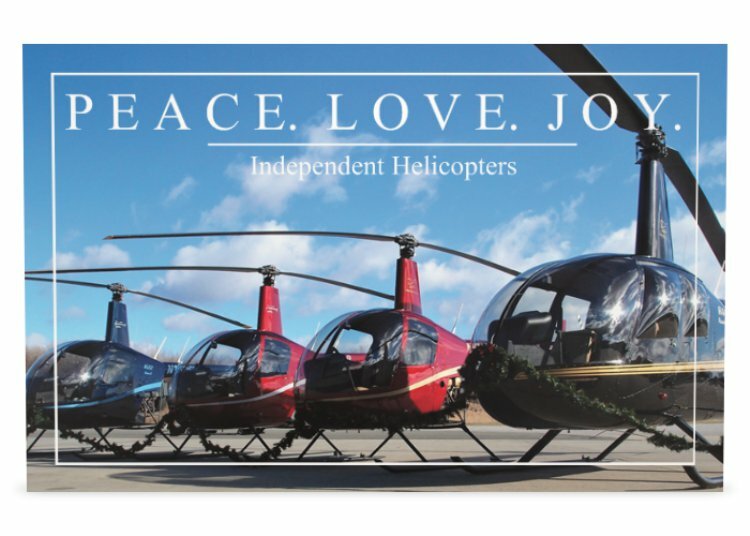 It’s not a complete list since you’ll also need things like the pilot operating handbook for your aircraft, as well as navigation charts and potentially material specific to your flight training. 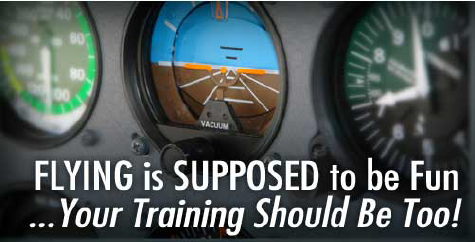 What kind of financing is available for Flight Training? This is one of the questions that we get from our students who want to pursue a career in aviation. 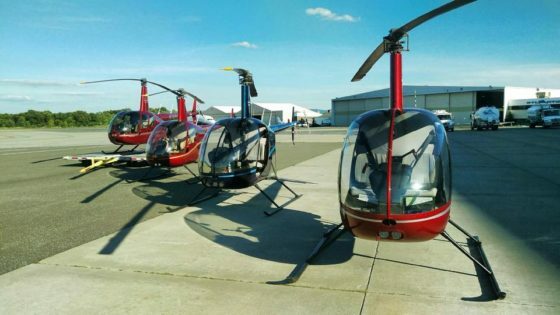 Join us for World Helicopter Day on August 20th, 2017 from 10a-1p for a FREE simulator lesson, FREE lunch and other fun filled FREE events!Continue Reading..